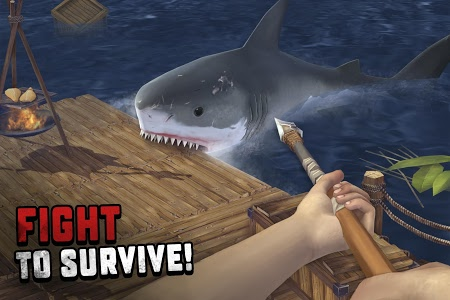 Ocean Nomad: Raft Survival is one of the most exciting and fascinating ocean survival games where a player’s goal is to survive on a raft in the middle of the ocean by any means. 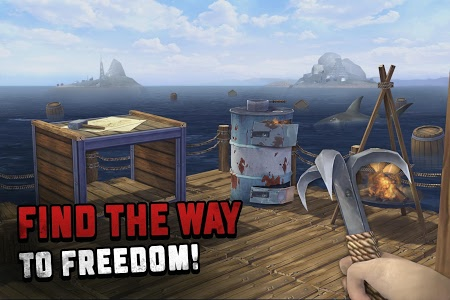 Fight off sharks and zombies, build a floating fortress and learn the story of the cataclysm! Food, water and items are crucial elements of survival simulator games. Look around and try to find barrels, chests, wreckage and other stuff floating nearby. With a bit of luck, you might find rare items and raft free upgrades, so throw the hook farther away! Make use of all the resources you can find in survival ocean games with hundreds of crafting recipes. 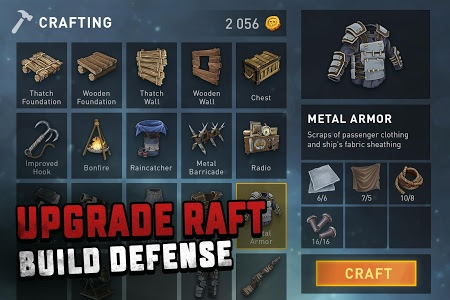 Various armor parts, weapons of any sort to hunt sharks and other useful stuff for survival on raft is available for crafting. There will be one more type of enemies trying to kill you in survival games free — zombies. Craft weapon of other types to kill zombies and defend your raft! Be careful : some zombies are much harder to kill than others! You start with a few wooden boards tied together, like in other survival raft games, but there’s always a room for imagination! 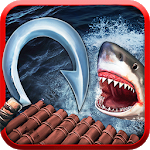 Catch floating wreckages around, process them and build a huge raft to survive zombies and sharks. Build a floating fortress of any form and size — that’s all up to you. Do you ever wonder what survival games hide in the ocean and lost islands around? Why don’t you try to find out yourself? 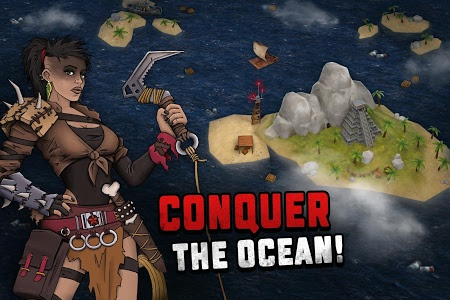 Build a boat and embark on a boat survival adventure. Float through the ocean and see if you can find the land, but don’t forget your raft — the only place you can hide from dangers. The world has not always been all about survival on a raft and seeking safe land to live. You must discover the reason why the whole world is an endless ocean with lonely islands. Learn one of the most mysterious and exciting plots in survival simulator games 2018. We did our best to fill our new survival games with hard challenges, fascinating crafting and building system and interesting plot. 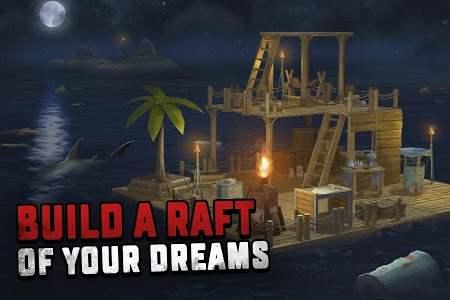 Download Ocean Nomad: Raft Survival, try all new features and let us know what you think by rating and reviewing the app! Similar to "Ocean Nomad: Raft Survival"